Here is a post that integrates OAM 11g with IPM. This integration is implemented on top of the OAM/UCM integration I did back in December. Install, configure and integrate UCM with OAM. Click here for the post I did for OAM/UCM. Install and configure IPM with the same OHS proxy used to proxy the UCM application. 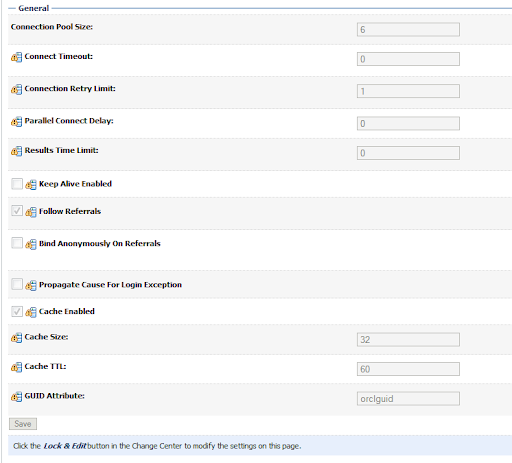 Configure an OHS server to proxy all request to IPM (/imaging). Register a webgate with the URL’s you want to protect. 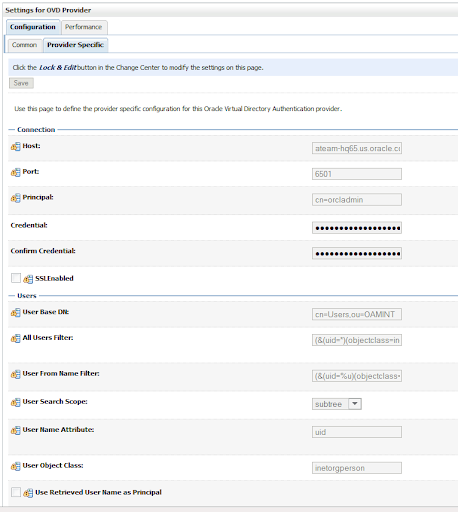 Configure an OAM Identity Asserter and LDAP/OVD provider in Weblogic. Validate users can access IPM with WLS Security. Install a webgate on OHS server and validate. Steps 2 through 4 may have been completed in the steps defined in the OAM-UCM integration. Verifying the ‘/imaging’ URL may result in a “404 Not Found” error. This will occur if you have a webgate on the OHS server already installed and have not defined a policy to protect this URI. This is expected due to the webgate setting of ‘denyOnNotProtected’. OAM/Webgate have already been configured and installed. The rreg tool can be found and executed on the same box where OAM is installed. No need to un-tar. Created a new IPM-Request.xml. Since the same OHS server used to proxy UCM, is being used to forward/proxy the IPM app, use the same host identifier and agent name as defined for UCM. The only difference being the protected and public resources. NOTE: Make sure you copy the new artifacts from the RREG output directory to the OHS webgate directory (i.e. …/Oracle_WT1/instances/instance1/config/OHS/ohs1/webgate/config) and restart the OHS server. Steps 4 and 5 from Section 2.3.5 was already completed during the UCM/OAM setup. Make sure that the LDAP Authentication Module in the OAM console is pointing to the correct data store. 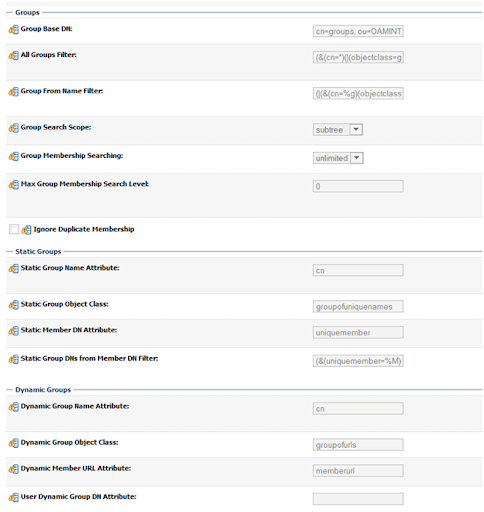 Make sure that the WLS provider matches the same OAM data store configuration. I have been involved with many customer’s who are integrating OAM 11g with Universal Content Manager 11g (UCM) and I know that trying to follow the OAM documentation can be daunting. So I put together my own integration document/Blog. Not to re-invent the wheel, this post utilizes what we already have in terms of documentation. Think of this as a checklist and the steps that I implemented to get my own internal environment working. Configure an OHS server to proxy all request to UCM (/cs, /adfAuthentication and /_ocsh). Validate users can access UCM with WLS Security. Note: The documentation is not clear whether to install the Webgate on the OHS server first. Recommend to install the webgate at the end. 1.a. In our use case, we only need to protect the UCM URI’s below. a. The rreg tool can be found and executed on the same box where OAM is installed. No need to un-tar. 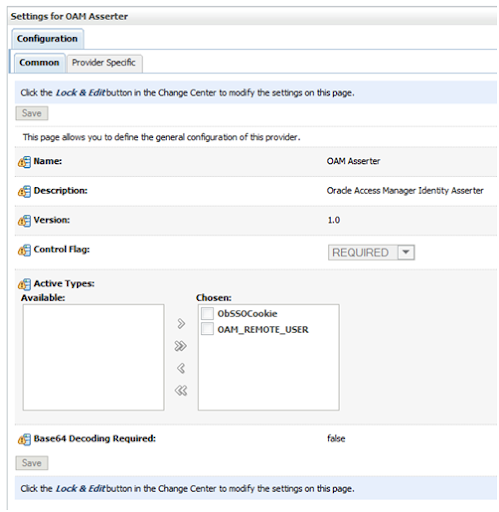 You can configure the OAM Asserter and LDAP/OVD Authenticator before installing a webgate. Once the LDAP/OVD authenticator is configured, recommend to test UCM and make sure that you can bind to a user that is created within the provider you configured. Leave the default values for the ‘Provider Specific’ tab. Based on the backend LDAP repository, make sure that you specify the correct object class and user name attribute within the LDAP filters. In our case, we used ‘inetorgperson’ and ‘uid’ for a user object and ‘groupofuniquenames’ and ‘uniqumembers’ for groups. b. Next you will need to copy the artifacts that were generated in step 3 from section 15.2.2.2. Copy the ‘ObAccessClient.xml’ and ‘cwallet.sso’ located in the ‘output/UCM-INT’ directory under ‘rreg’ to the /config directory. Webgate installation completed. Make sure that the oam managed server is running and restart the OHS server. Make sure that the OVD provider in WLS matches the same OAM data store configuration. In some cases we see a looping issue when using IE when the time sync of off between the webgate machine and the OAM server machine. In my next post, I will continue to integrate my OAM environment to include the Image Processing Management (IPM) tool, which requires UCM. Wanted to share an experience I encountered recently configuring the OAM Console.This is specific to OAM 11.1.1.5(PS1). This post is part of a larger series on Oracle Access Manager 11g called Oracle Access Manager Academy. An index to the entire series with links to each of the separate posts is available. When you first install OAM 11g one of the first things a customer will do is to setup a new data store. But first let’s take a look at the default configuration. If you take a look at the ‘UserIdentityStore1’ data source you will notice a new feature where a data source can be a ‘Default’ store, a ‘System’ store or both. This data store (WebLogic Embedded LDAP) is set to both the ‘Default’ store and ‘System’ store. Now again a customer will most likely need to configure a new data store and possibly use that data store as the default and/or system store. Be aware that once you change the ‘system’ store you can potentially lock yourself out of the OAM console! The data store is pointing to an OID back end with test users. I created a user ‘testuser1’ as the administrator for the ‘system’ store as shown above. You will also be asked to validate the administrator. I validated using ‘testuser1’. Now this is where you could run into some trouble. Remember the warning we received when configuring the ‘system’ store. You need to make sure that the data store you specified as the ‘system’ store is reflected somewhere in your providers list in WLS Console. Now let’s say that you forget to add an LDAP provider within WLS or more likely the provider was configured incorrectly where the testuser1 does not exists. In my example, when you try to login to the OAM console as ‘weblogic’ user, you will get an access denied page. If you try to login as ‘testuser1’, you will receive an incorrect username/password page. When logging in as the ‘weblogic’ user, this user exists in the Default Authenticator, but is not part of the Administrators group as defined in the system store, thus the access denied page. For my ‘testuser1’, this user does not exist in the default authenticator, thus the incorrect username/password error. 2)Stop the managed server ‘oam_server1’. Now you should be able to log in with the original ‘weblogic’ user you created when installing the domain. Remember the warning we got when assigning a new ‘system’ store? Well that basically means that you need to make sure that one of the WLS providers are in sync with the system store defined in the OAM console. Hi everyone, just a quick post on an issue I encountered with OVD 11g (11.1.1.2) and how it handles LDAP filtering. You may have guessed that the solution is to encode the ‘cn’ attribute.Here is a description of how to encode as described in RFC 2254. So using the above example, the ‘cn’ should now be encoded as follows: “cn=OVD \5c2811g\5c29”.So when creating entries into your LDAP repository, make sure you encode the backslash ‘\’ character and both parenthesis ‘()’ as described above. I know what you are thinking.What if I already have thousands of users that contain these special characters?I’m certainly not going to go back and encode the ‘cn’ for each user!Well, for that there is a patch coming out to address this problem.As of this writing the solution has been identified and is due out for 11.1.1.4.